Our aim is to help you get going with sound healing with good quality instruments at affordable prices. We have an online shop that specialises in Tuning Forks and Tibetan singing bowls but we also stock a few other items. 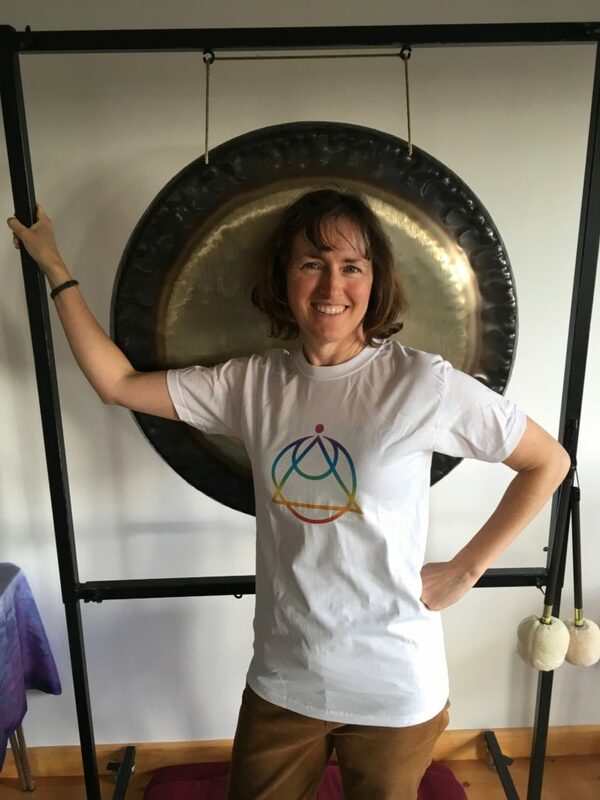 Our shop is run by Jane Satchwell, the Assistant Principal of the Sound Healing Academy.